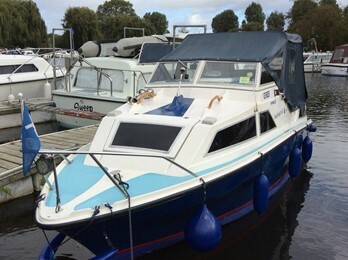 These fairly indivudual 20ft centre cockpit craft were fitted out by Poular boats and Traveller Marine in the late 70's and early 80's. Despite their compact size the craft offered 4 in 2 separate cabins. All versions were outboard powered.